What Kinds of Stains/Grime will Pressure Washing Remove? Home » Blog » What Kinds of Stains/Grime will Pressure Washing Remove? If you’ve noticed your home or business looking a bit worn around the edges lately, you may wonder whether there’s anything quick and easy you can do to spruce it up. When you look closely, you may realize that the main problem affecting the look of your property is a large amount of dirt and grime. Fortunately, pressure washing can remove a wide range of unpleasant stains and odors around your home and business. 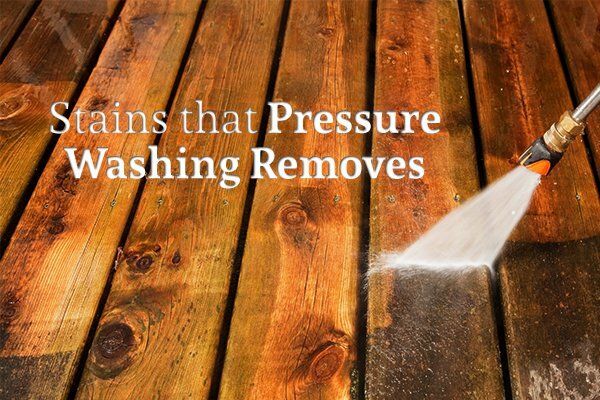 Read on to learn more about the various types of gunk and grime that pressure washing should be able to remove from your home or business’s exterior surfaces. 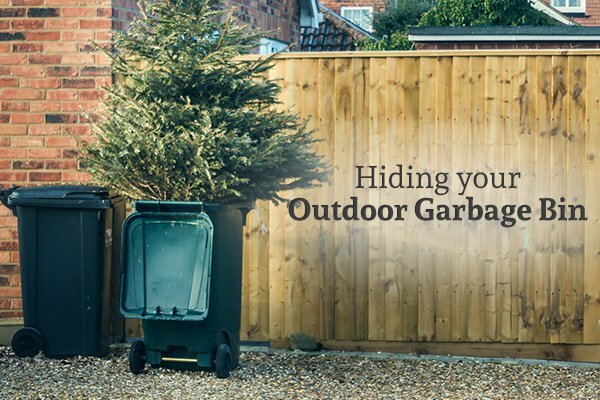 If you pay for trash service, it can be easy to go quite some time without really looking into the bottom of your commercial dumpster. Once you do, you may be overwhelmed by the sight (and scent) that awaits you. Because commercial dumpsters have fairly high sides, they can be tough for anyone to clean without some outside assistance. Greasy food scraps can combine with the contents of half-full soda cups to form a sludge that coats the bottom and sides of your dumpster. 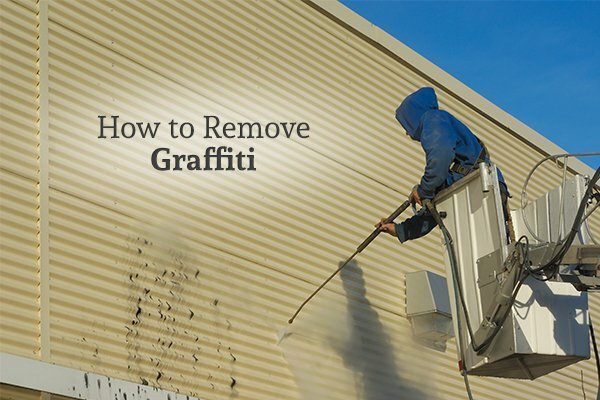 Pressure washing the exterior and interior of your dumpster can restore it to like-new condition, removing sludge, slime, and potentially hazardous bacteria while improving its appearance and odor. As a bonus, pressure washing your dumpster on a regular basis will significantly reduce the risk that rats, raccoons, and other trash-loving vermin will raid it. All car owners have likely experienced an oil, coolant, or “mystery fluid” leak from their car. Unfortunately, parking (and leaking) in the same spot every day can quickly result in hard-to-remove stains. Commercial businesses that own their own parking lots will find staining to be even more of a problem. With no ability to control the condition of the vehicles that use your parking lot, you’ll essentially always be in “damage control” mode. Fortunately, a pressure washing can quickly remove these stubborn stains and take years off your driveway or parking lot’s appearance. Mold and mildew can also be a problem for many homes. When mildew travels from the exterior to the interior of a home, it can settle in carpets and soft surfaces, causing a musty odor and aggravating allergies and asthma. Even worse, it can damage your interior walls, leading to the need for costly repairs. By regularly pressure washing the outside of your home, you’ll be able to remove both early and advanced stages of exterior mold and mildew. The next time you take a drive around your neighborhood, look at your neighbors’ roofs. Are they new-looking and uniform in color? Or do they have streaks, stains, and other signs of discoloration? Airborne particulates from car and lawnmower exhaust, local manufacturing facilities, and even farms can settle on exterior surfaces (like your roof) and cause ugly staining. Over time, this smog buildup can lead to roof damage if left untreated. This buildup is often greasy and caustic, and can slowly eat away at cedar, asphalt, and even rubber tiles. Giving your roof a good pressure washing every year or two will extend its life and help it look good as new. If you have feral cats in your area, you may occasionally find your home or business “marked” with the pungent odor of an alpha male cat. And other animals—from dogs to raccoons, skunks, and even deer—may decide to relieve themselves near your front door. By pressure washing outer surfaces like walkways, garden paths, and even sidewalk edging, you’ll remove these odors immediately and discourage other animals from using your place as their personal toilet. Regardless of which type of stains or filth you’re faced with, GLEAM Pressure Washing Services can help. The sooner you tackle these stains, the more likely you are to be satisfied with the results. Give them a call at (866) 471-4450 or fill out the short contact form on their website to get in touch with a stain-cleaning professional as quickly as possible.